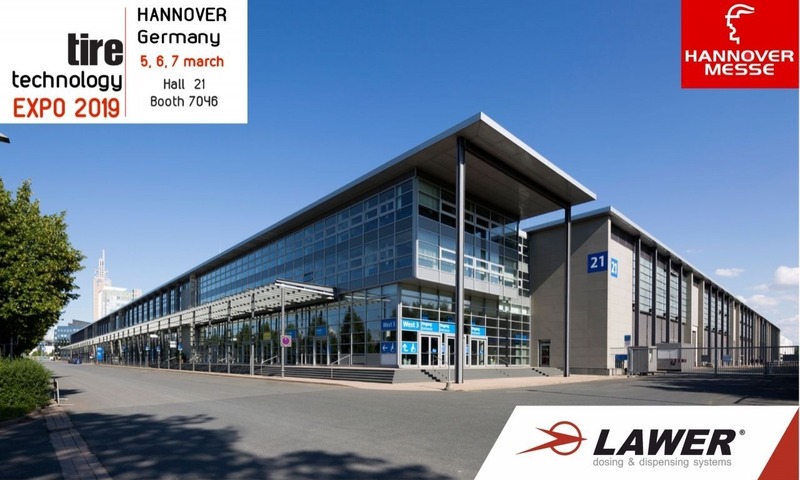 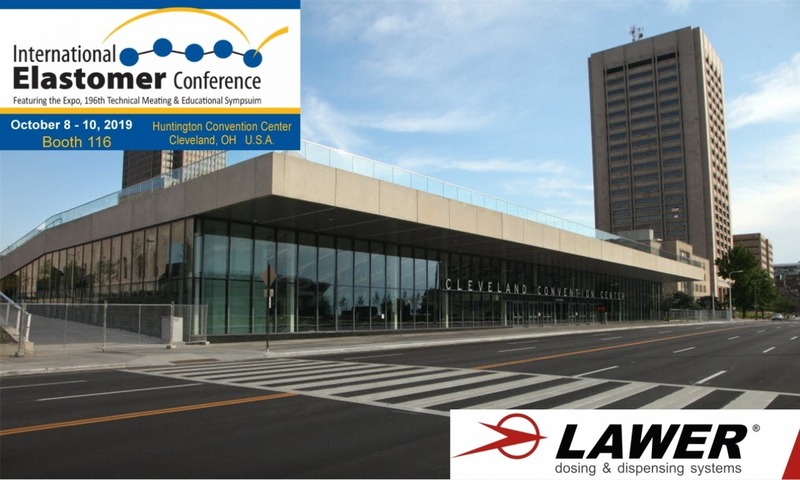 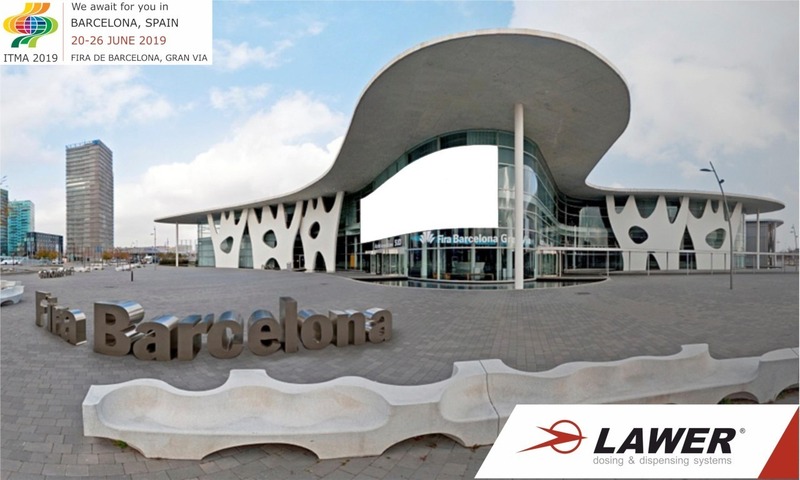 We invite you to join us at Tire Technology Expo 2019 from the 5th to the 7th of March in Hannover. 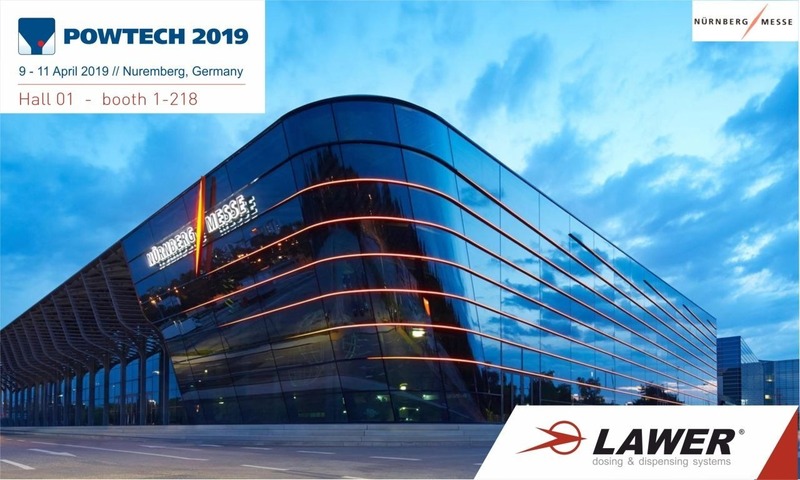 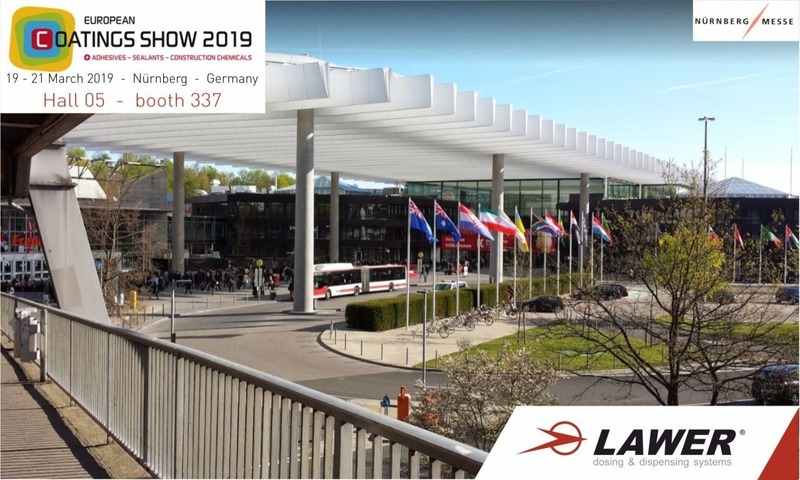 We invite you to join us at POWTECH 2019 from the 9th to the 11th of April in Nuremberg. 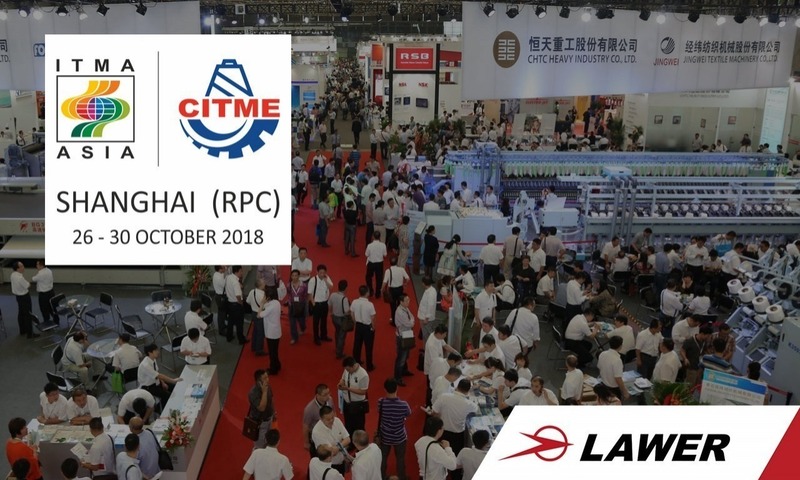 We invite you to join us at ITMA ASIA - CTIME 2018 from the 26th to the 28th of October in Shanghai (RPC).